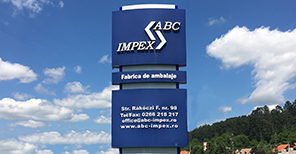 ABC-Impex SRL is a private company with 6 owners. 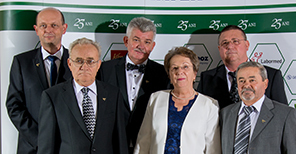 The organization started in 1991 printing office papers, then moved into the printed packaging sector, and then began focusing on pharmaceutical industry requirements. There has been regular and substantial investment in new equipment and technical support & knowledge transfer since the organization began. Nowadays the company employs more than 150 staff and has a manufacturing capacity of more than 500 t of carton board per month. About 80% of the turnover is realized within the pharmaceutical industry, with the remainder predominantly food, healthcare, beauty etc. The company was first certified according ISO 9001 in 1998. The certificate is renewed every three years. Additionally, the company is also constantly implementing GMP requirements into their quality management system based on ISO 15378. The manufacturing site is situated at the edge of town (Odorheiu Secuiesc) in a semi-rural industrial location. All equipment used throughout production is modern and maintained to a high standard. 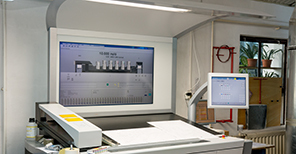 ABC-Impex continues to invest in the latest technology and high quality equipment.